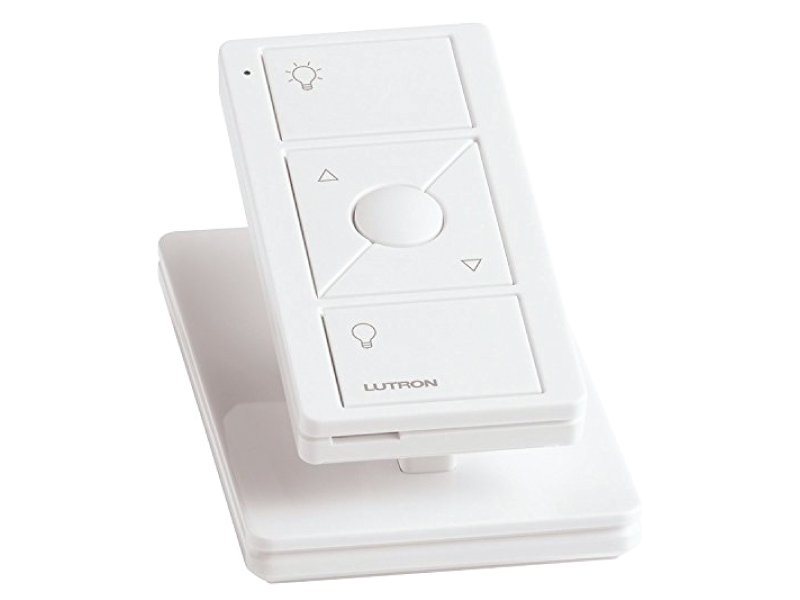 Ease of use to your wireless lighting system! 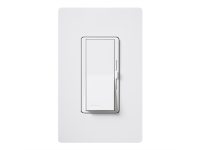 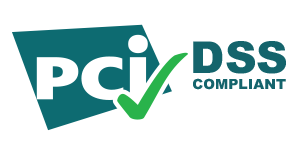 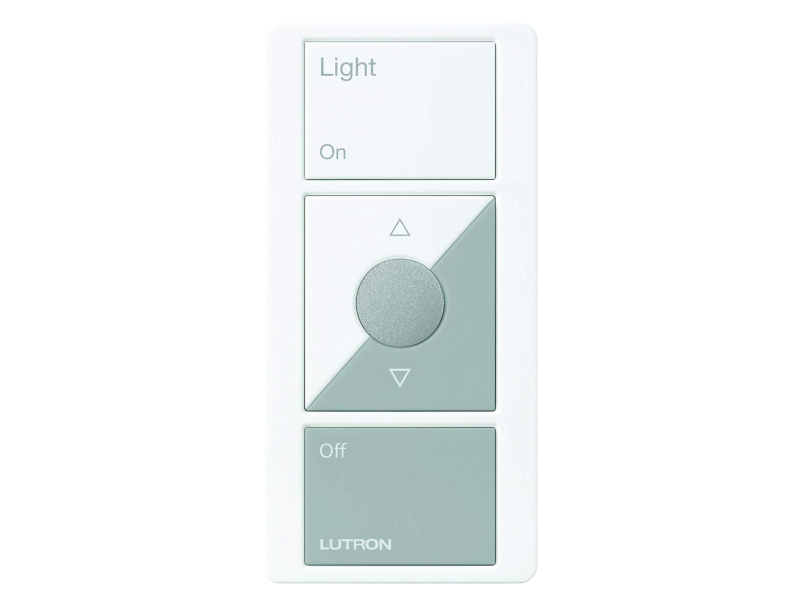 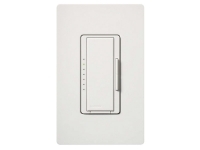 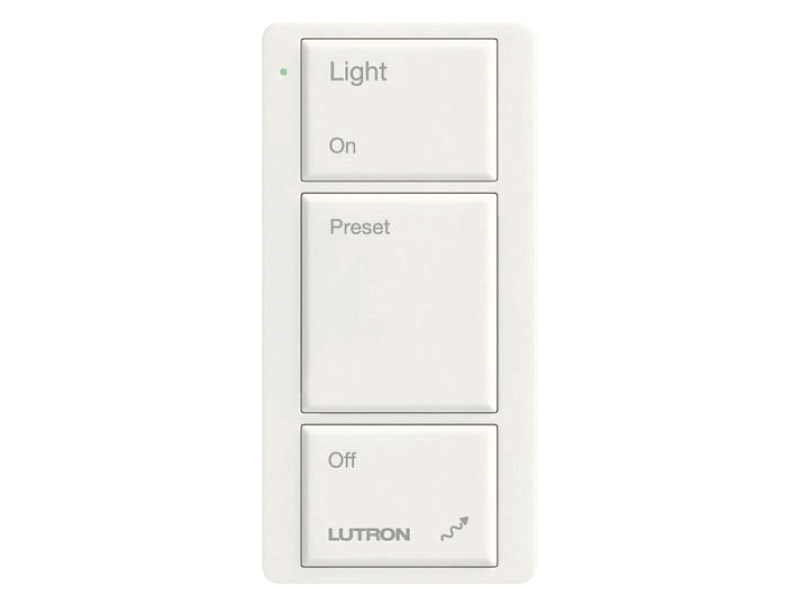 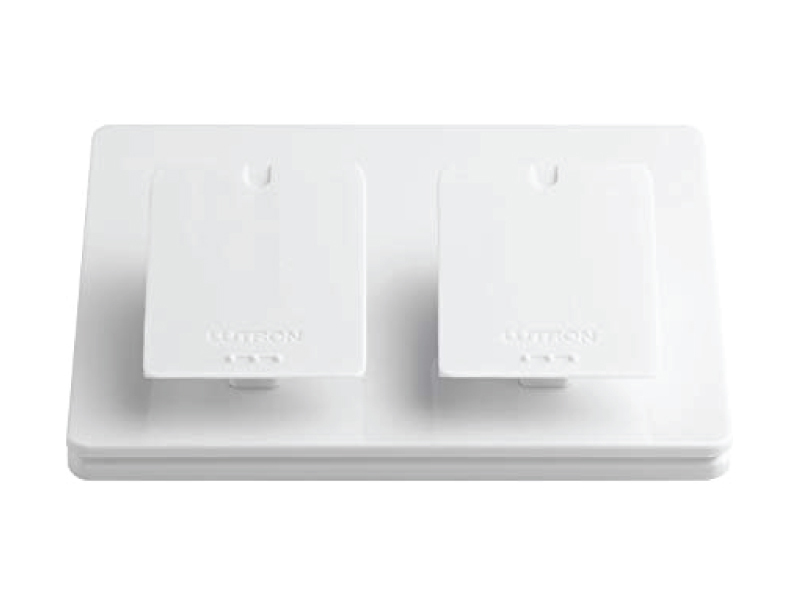 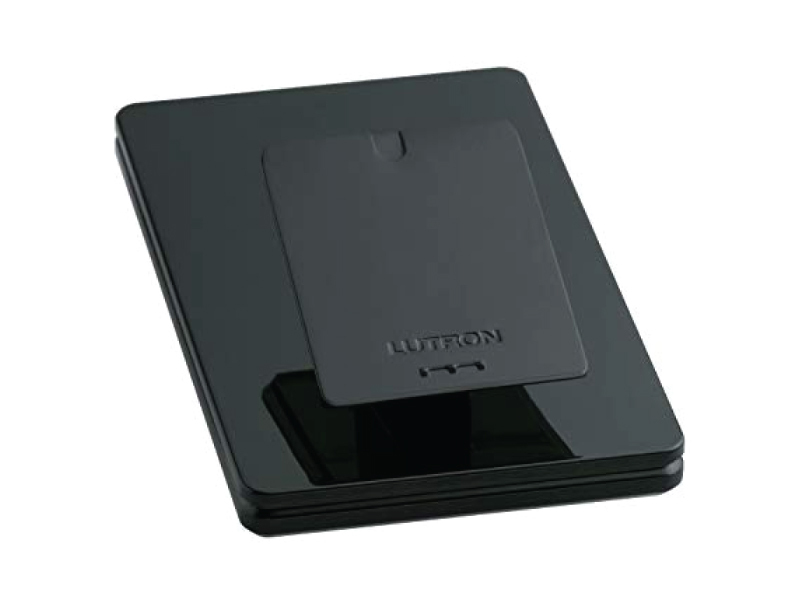 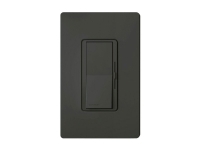 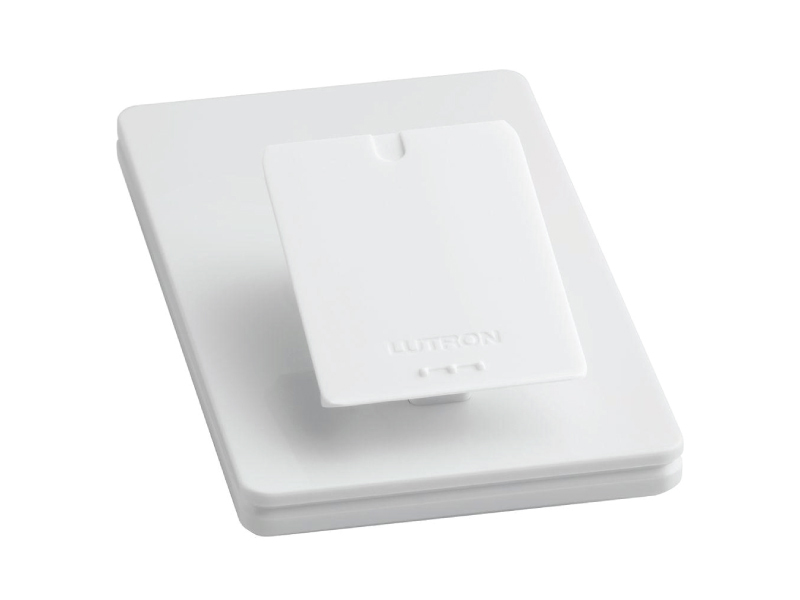 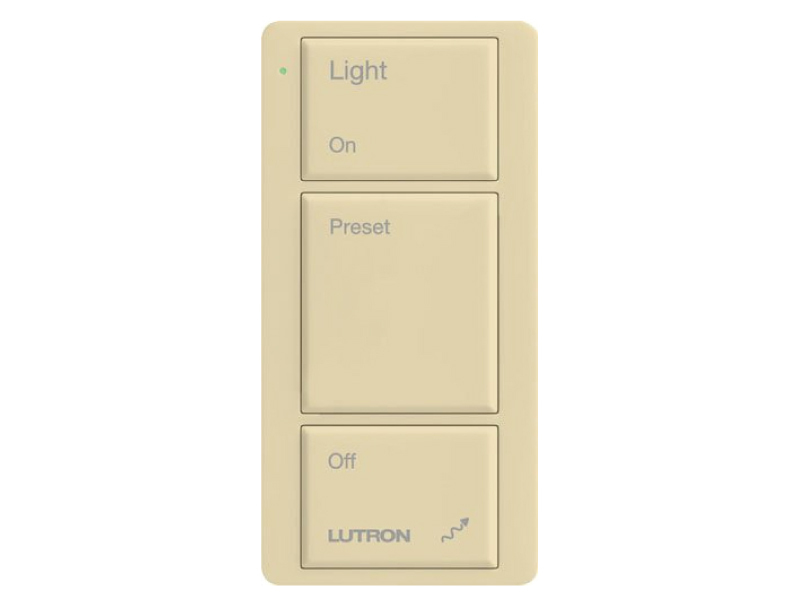 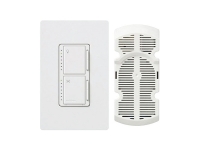 Lutron's Pico™ Wireless Control adds flexibility and further ease of use to your wireless lighting system. 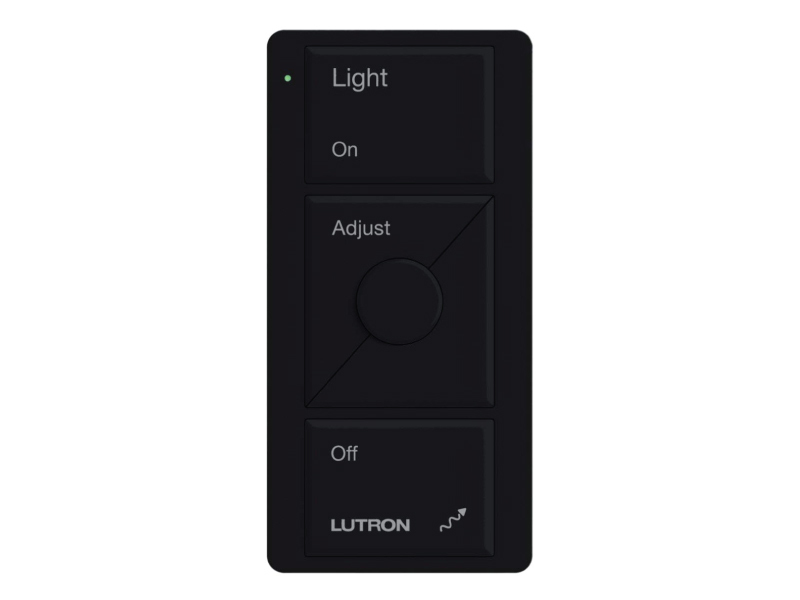 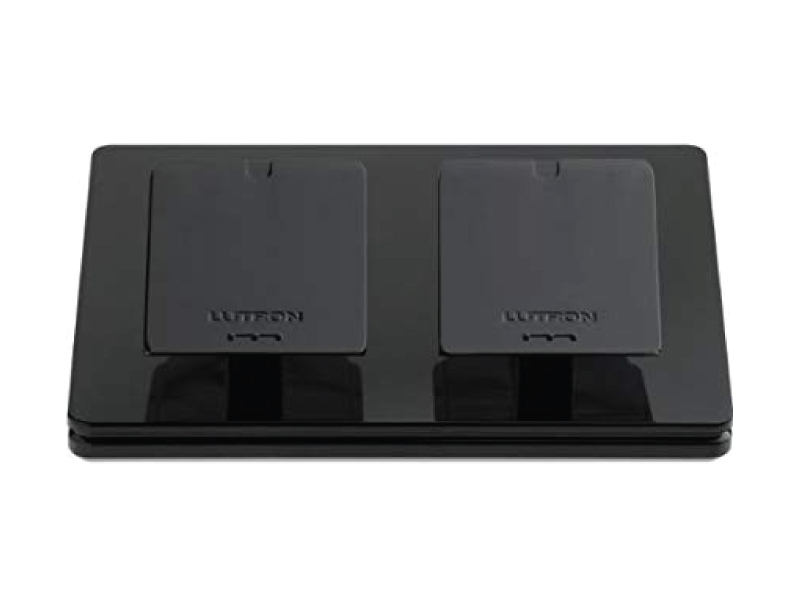 The lightweight remote control allows you to raise, lower, or turn off lights, as well as to recall a favorite setting at any time from up to 30 ft away.